Posted on Fri August 7, 2015. Before you embark on an exciting wine tour of Stellenbosch, we present a list of things you’ll need and need to know. Getting off and on the tour bus, walking around during cellar tours and sipping on premium wines can make you dehydrated quickly. Wine estates normally provide sparkling water and crackers to cleanse the palate in between tastings although still water is better when you’re doing MCC tastings. Shiraz can be particularly good at dehydrating you, so be vigilant and stay clear-headed. In addition, pack a 50+ SPF sunscreen and sun hat as the South African sun can be quite unforgiving. Make sure you get a good meal in you at breakfast and lunchtime when you’re spending the day wine-tasting. Bonne Esperance provides guests with either a continental buffet or a full English breakfast of eggs to your liking, bacon, fried mushrooms, fried tomato and toast. For lunch, numerous wine estates in the area have their own restaurants with a menus detailing the most sumptuous of dishes –so take full advantage of them. Alternatively, the day can be spent doing wine and food pairings at different estates, which will keep you sated as well as giving you a wide variety of specialty foods in the Cape Winelands. Stellenbosch Hills pairs six of their wines with authentic South African biltong and droëwors while Hartenberg’s famous waterblommetjie pickle, fresh farmhouse style bread and charcuterie and cheese boards are perfect lunchtime options. You will no doubt have no problem in falling in love with every wine you sip. Even better, is that the wine estates you visit sell their wine at cost price so you can get all your new favourites for cheap. To make sure you have room for all your new purchases, remember to carry a tote bag or two. Perfect for carting around your treasures. Sometimes, the best thing to do is sit under the gorgeous shade of a massive oak on the soft grounds of one of the many wine estates in the area. In summer, this is a culmination of your scenery-filled, wine-soaked day and provides the most stellar views. 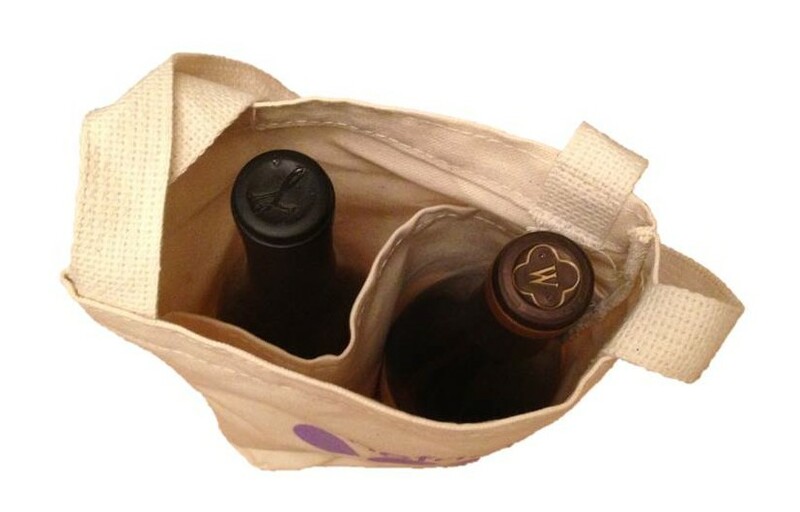 Therefore, carry a few blankets or throws to use when you feel like resting with a full-bodied Cabernet. Spier, Warwick and Waterford Estate all offer gourmet picnic options although please check beforehand as some are seasonal only. Listen to your mother’s advice and make sure you have a windbreaker or coat as the Cape’s weather is known for being a changeable at the drop of a hat. In the late afternoon, it can get cold in the autumn and winter months so make sure you’re prepared. You may need an umbrella for the wet winter months. Late afternoon cloudiness can cause a chill in the air. Some wine estates do charge per tasting while others do not. If the estate does not charge for a tasting, it’s customary to buy one or more of their wines. To preserve the tasting experience, refrain from wearing overly scented lotions or scents as it will muddle the sensory education of the tasting and interfere with others’ experience of it as well. In terms of technique, hold the wineglass by the stem instead of the bowl so you don’t affect the wine temperature. 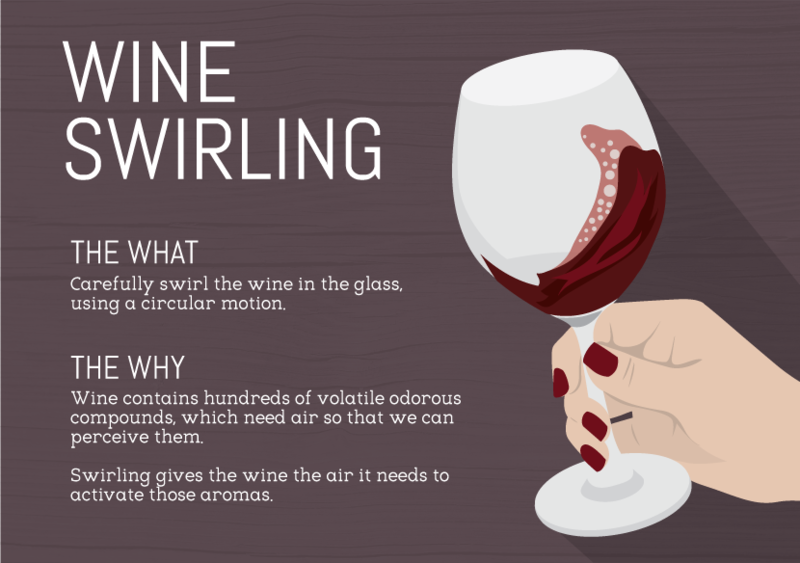 Swirling is a good way to air out the wine before you taste it. Thereafter, inhale deeply before your first sip and try to detect the different aromas. Whatever you do on your stay in Stellenbosch, a wine tasting is an unmissable highlight. Chat to us if you need any wine tasting tour referrals.